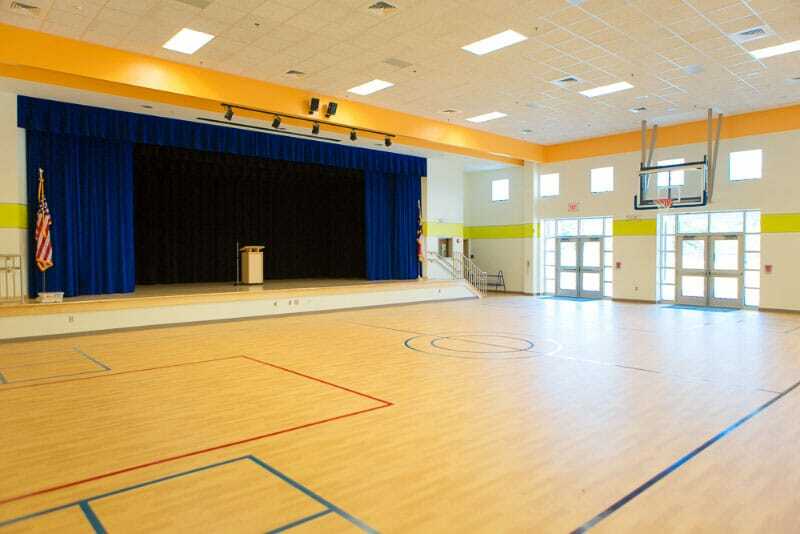 Gilbane served as Construction Manager at Risk for the new 93,855 SF elementary school on a 30-acre site in Apex, North Carolina. The new school encompasses 50 classrooms, a library, dining area, food preparation, multipurpose room and extensive site work and off-site roadway improvements. 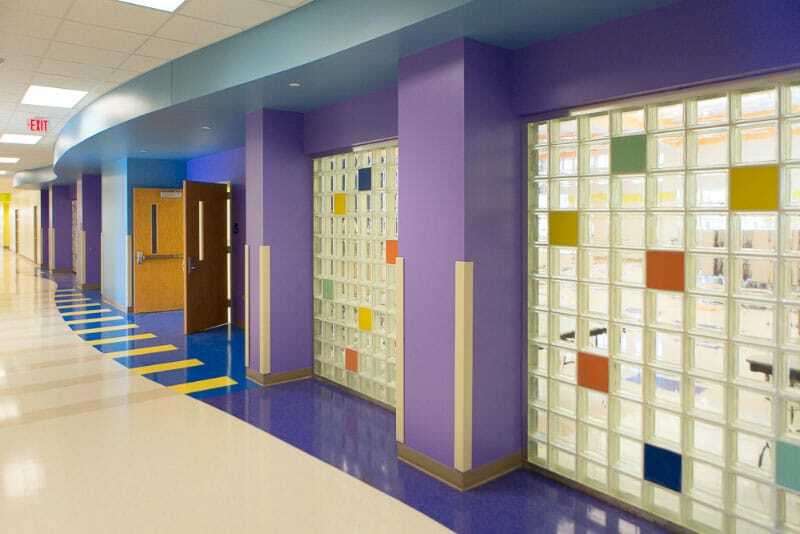 The Wake County Public School System and Gilbane, in association with Right Build International have actively identified Minority and Women-Owned Business Enterprises (MWBE) to participate in all aspects of the Wake County construction program. Gilbane and Right Build International have a long-standing commitment to maximizing HUB participation on projects. 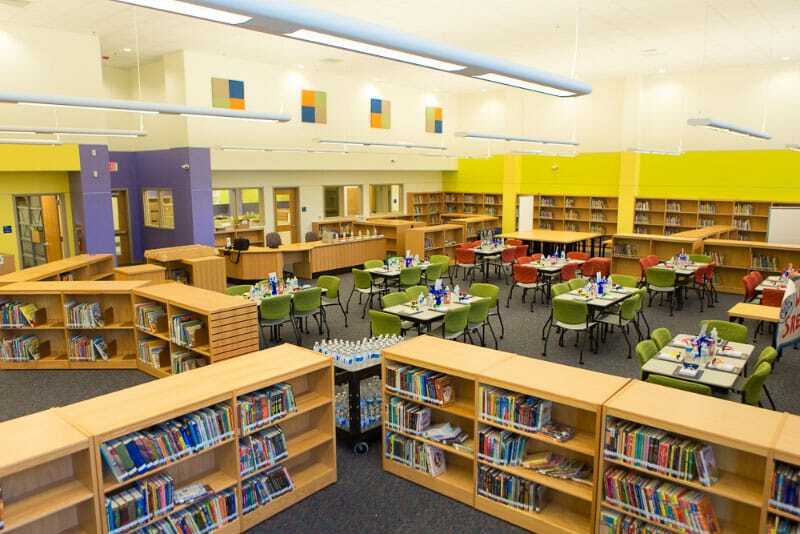 Wake County is one of the fastest growing counties in the United States and currently has an approved bond program for educational projects just under $1 billion. 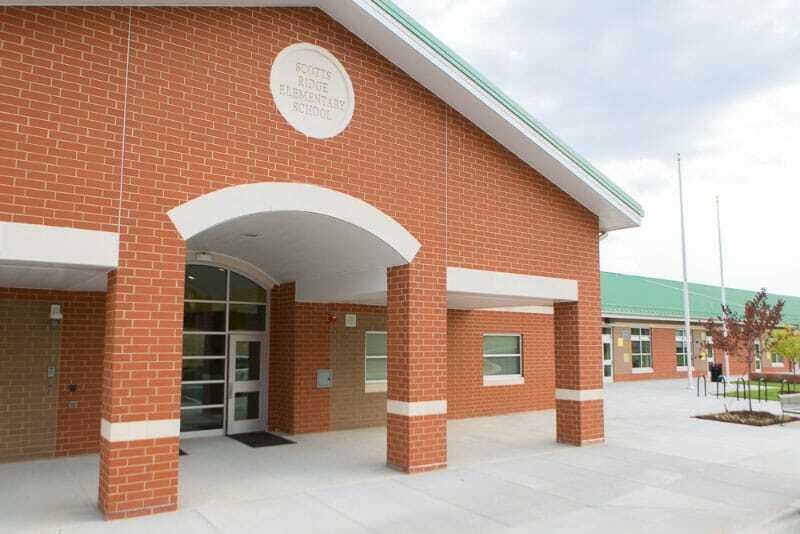 The Scotts Ridge Elementary School project is the second project Gilbane has executed for Wake County Public Schools.